Actor Vince Vaughn was arrested Sunday on suspicion of drunken driving and resisting arrest in a Southern California beach town, police said. 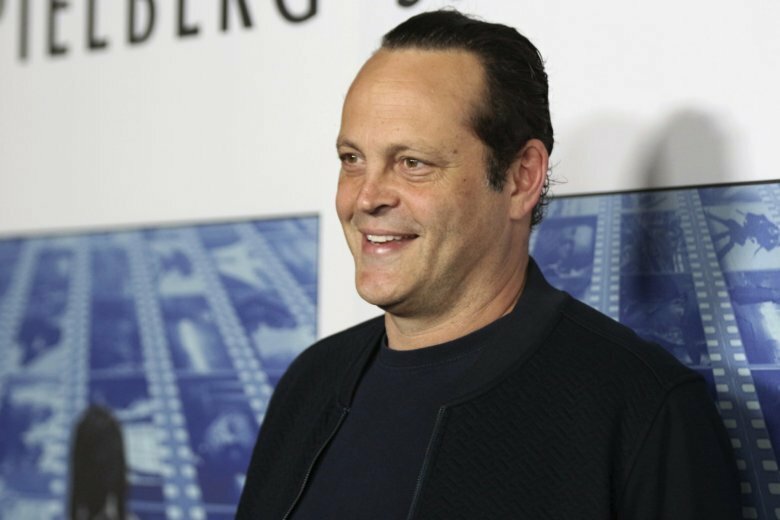 LOS ANGELES (AP) — Actor Vince Vaughn was arrested Sunday on suspicion of drunken driving after being stopped at a sobriety checkpoint in a Southern California beach town, police said. Vaughn, 48, was busted early in the morning in Manhattan Beach after failing a field sobriety test that was captured with officers’ body cameras, Sgt. Tim Zins said. A passenger in Vaughn’s car was arrested for public intoxication. Vaughn’s vehicle was impounded. Both men were also cited for delaying an investigation. Police previously described the allegation as “resisting arrest,” which falls under the same section of the penal code, Zins said. Zins said he couldn’t comment more on the arrest until prosecutors review the case and decide whether to file charges.